I don’t know about you but I have always written short stories. My mum still has some of my original masterpieces at home; imagination to create the tales was never in short supply! Occasionally I would discuss with my parents how I would have brought the story to live on the big screen or TV, although I lacked the knowledge of how screenwriting worked. 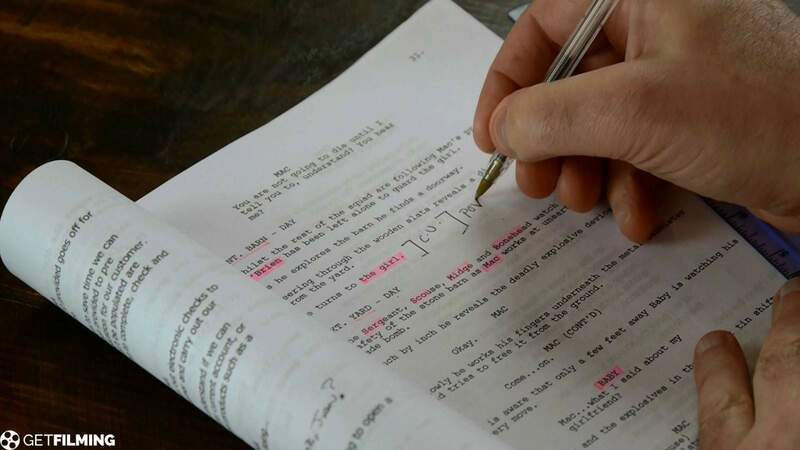 Screenwriters bring stories to life in scripts for feature films, TV comedy and drama, cartoons, children’s programmes, and computer games. If you have ever though about writing for film or television, a screenwriting course may be right up your street. As a screenwriter, you might develop your own original ideas to sell to producers. Some producers may commission you to create a screenplay based on an idea or true story. You may be asked to adapt an existing piece such as a novel, play or comic book. 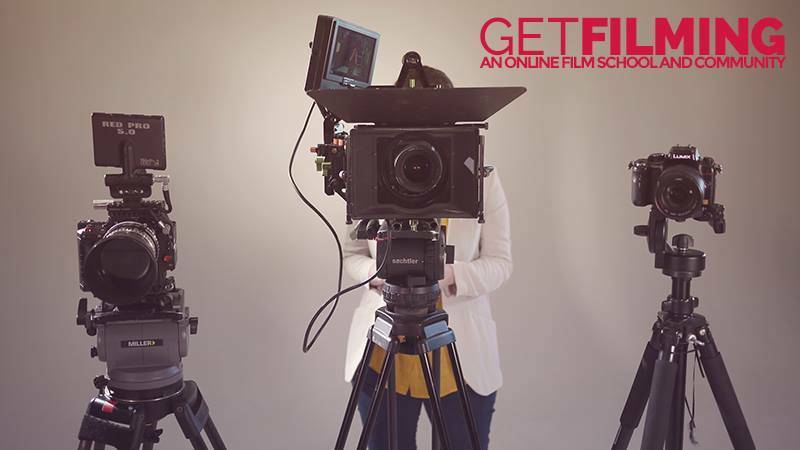 Get Filming are a small company with big courses to teach filmmaking, screenwriting and other skills in their online film school. Their masterclasses are taught by working industry professionals who have all started at the bottom and from scratch. They will teach you everything you need to know to not only get your foot in the door, but to excel and become the best in your industry. Our courses are taught leading industry experts, currently working in the film and TV industries. Get Filming created the courses by working with tutors to create fully comprehensive courses that will help you to learn, network and build your career, at your own pace. I am thrilled to be able to offer six people the opportunity to win a screenwriting course with Get Filming. All you have to do is comment below with the title of the story you’d like to screenwrite (it doesn’t have to be one you’ve written yourself – if you’d like to convert a story or play for film or television then tell me the name of that)! Then use the Gleam widget to tell me the name you commented with. If you complete more actions (such as following me on Instagram) you’ll put your name in the hat more times and therefore have more chances to win. Competition ends on June 5th 2016.